Agrotechnomarket.com- If precision agriculture technology has revolutionized the future of agriculture, drones are set to drive the next. Learn more about drones that offer the utilize of UAV for the modern farming professional. One of them is SenseFly eBee Ag Drone. eBee Ag provides farmers in using drone technology to make work safer and more efficient. eBee Ag simplifies the collection and analysis of geospatial data, allowing professionals in surveying, agriculture, engineering and humanitarian aid to make better decisions, faster. The eBee Ag is priced $12,000+. This is the best drone you can get near you, in a price range accessible to everyone. Farmers can use this fully autonomous drone to capture high-resolution aerial photos that can transform into accurate orthomosaics & 3D models. The eBee Ag Drone sets the standard for easy flight planning and management thanks to its acclaimed eMotion software. User just need to choose or create preferred background map. Then use this to define the region what you want to map. Next, simply specify your desired ground resolution (down to 1.5 cm / 0.6 inches per pixel) and set your required image overlap. The rest is automatic: eMotion automatically generates a full flight plan, based on GPS waypoints, calculates the eBee Ag’s required altitude and displays its projected trajectory. To ensure the mission’s success, eMotion even offers a confidence-building simulation mode. This virtual flight simulates wind strength and direction, allowing you to make any flight plan enhancements needed before launch. 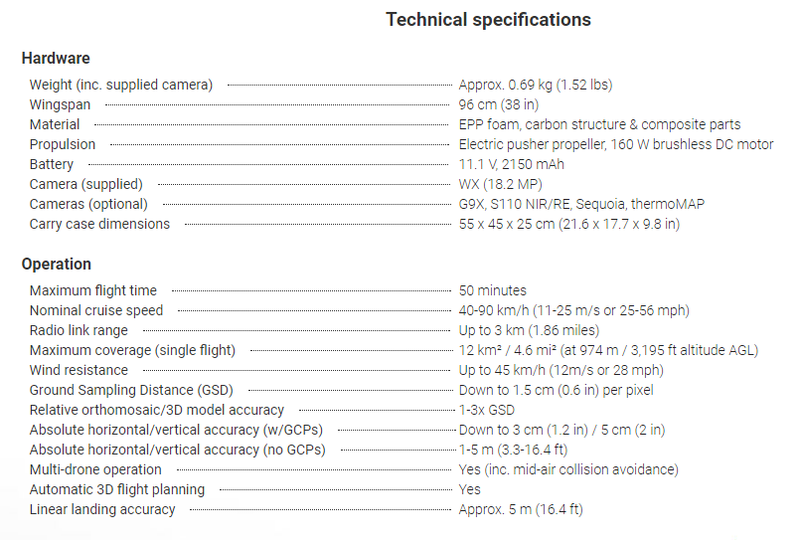 The eBee Ag Drone can cover up to 12 km2 (4.6 mi2) in a single automated flight, while flights over smaller areas, flown at lower altitudes, can acquire images with a ground sampling distance (GSD) of down to 1.5 cm (0.6 in) per pixel. The eBee Ag Drone is the easiest to use professional drone on the market, used by thousands of customers around the world. To launch it, just throw the eBee Ag into the air! It then flies, captures images and lands itself. However you can always alter its flight plan or land manually if required. 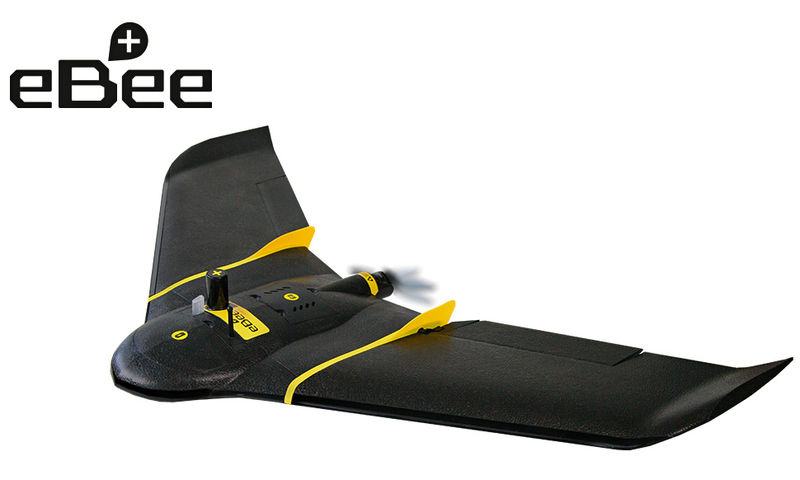 Thanks to its ultra-light construction the eBee Ag weighs just 700 g (1.5 lb), vastly minimising its impact energy. It also features a safety-conscious rear-facing propeller and senseFly’s cutting-edge autopilot, which manages a wide range of intelligent failsafe behaviours. 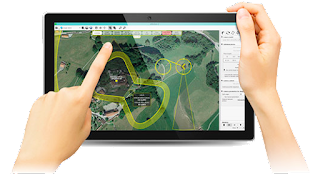 The eBee package contains all you need to start mapping: a high-res RGB camera, batteries, radio modem and eMotion, our highly acclaimed flight planning and control software. Then just process and analyse the eBee’s can be transformed into centimetre accurate orthomosaics & 3D models using such as Pix4Dmapper. 0 Response to "SenseFly eBee Ag Drone Price"